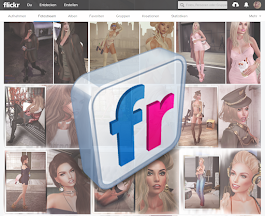 Second Life - LOOK GREAT -: For a short shopping... Ready! For a short shopping... Ready! Heels Giovanna by ::ChicChica:: - FREE! Sunglasses Glare Sheer by .Lelutka. - FREE! Food Basket by Belle Epoque @ SaNaRaE - FREE!